The compass mill complex: mill, log house, and cottage. This is your chance to own a piece of history! 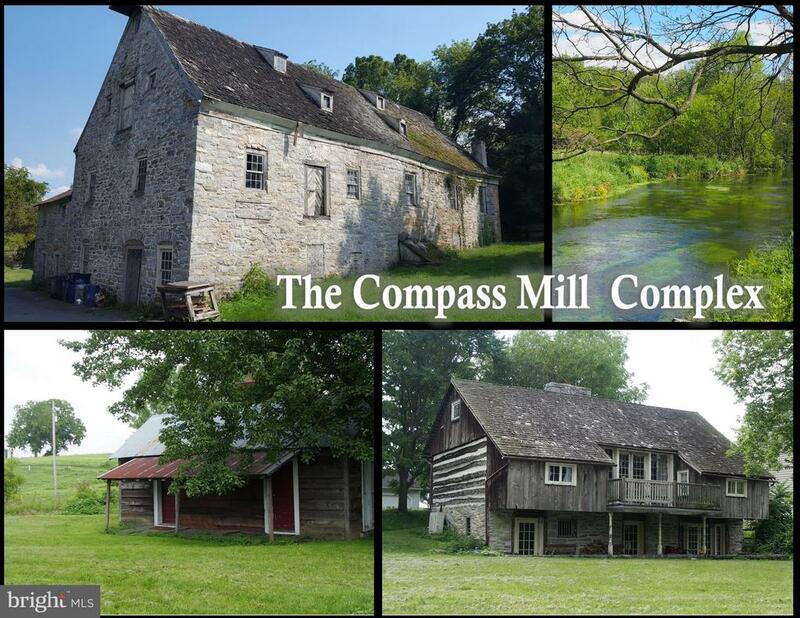 The compass mill complex includes the 5,500+ square foot mill, a 2 bedroom log cabin, and a two-room cottage, all on 1. 2 acres along the lititz run creek and rothsville road in lititz. The original log mill was built in 1756 by the moravian brethren, burned down in 1775, and was rebuilt by the moravians in 1776 as you see it today. It is one of only 2 mills in pennsylvania that had an interior wheel and is on the pennsylvania registry of historic mills. The mill, currently non-functional, is located in a community commercial zone and has many possible uses! Does your vision involve a bucolic location with 7 romantic fireplaces, stone, exposed beams, and a babbling creak? Call to discover more about this rare beauty and to schedule a unique showing. This is a must-see! 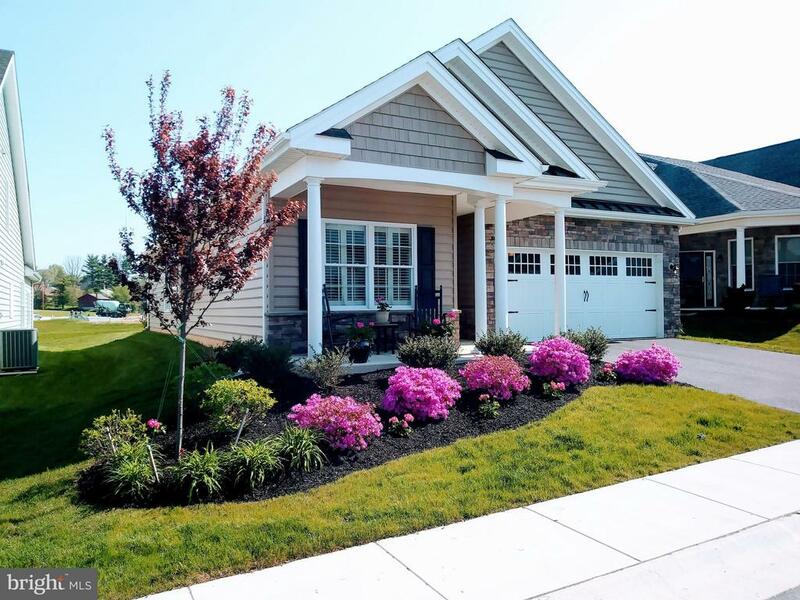 Live better in this customizable lincoln i at traditions of america at lititz 55+ resort lifestyle community. Save $15,000 on your preferred designer finishes! Only steps from the national award-winning clubhouse with sports bar, fitness, outdoor pool, tennis and more. 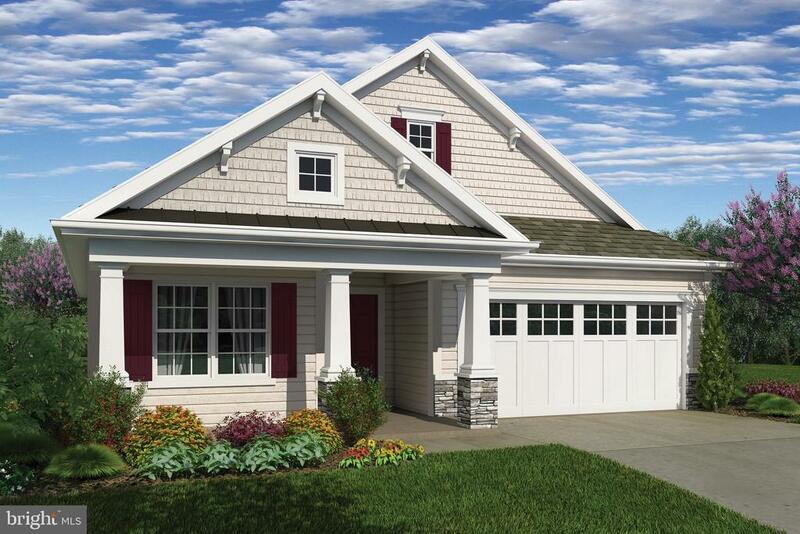 Designed by one of america's best 55+ architects. 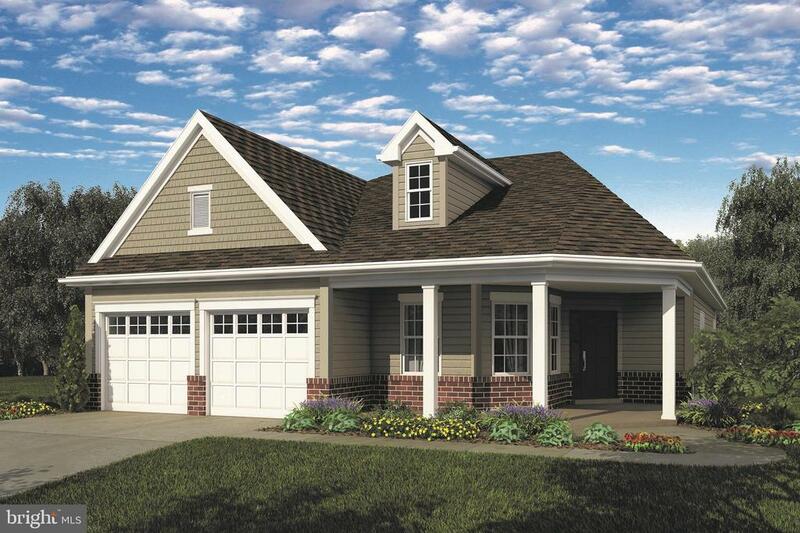 A columned, wrap around front porch creates a distinctive fa~ade. The chef's kitchen featuring a large island opens to an expanded great room. 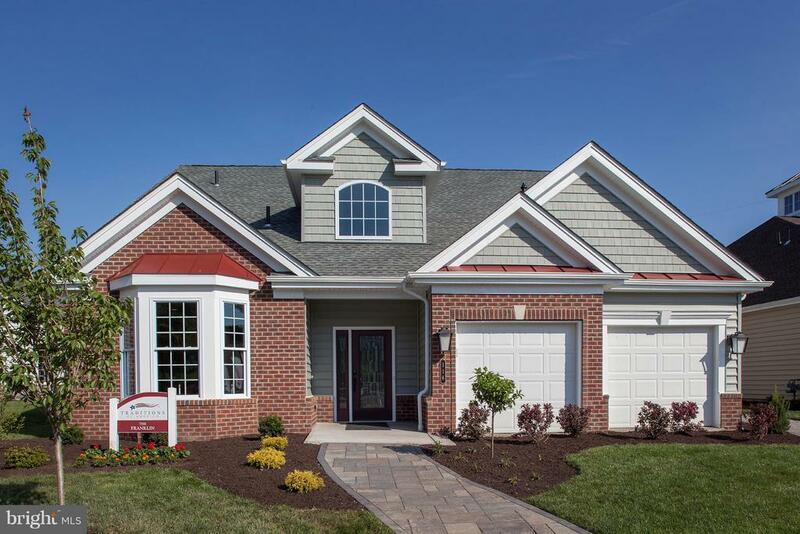 This grand home impresses with volume ceilings in the great room, kitchen & owner's suite. 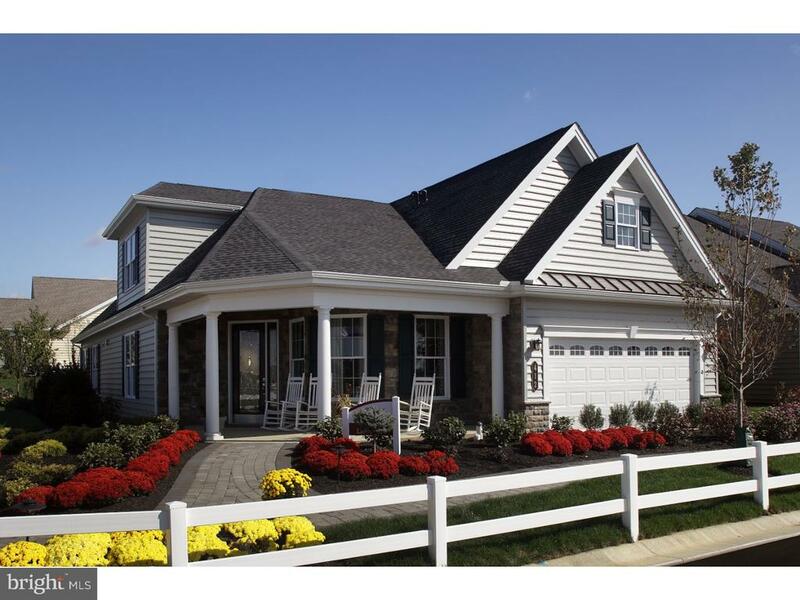 Hardwood and ceramic tile flooring included in select locations. 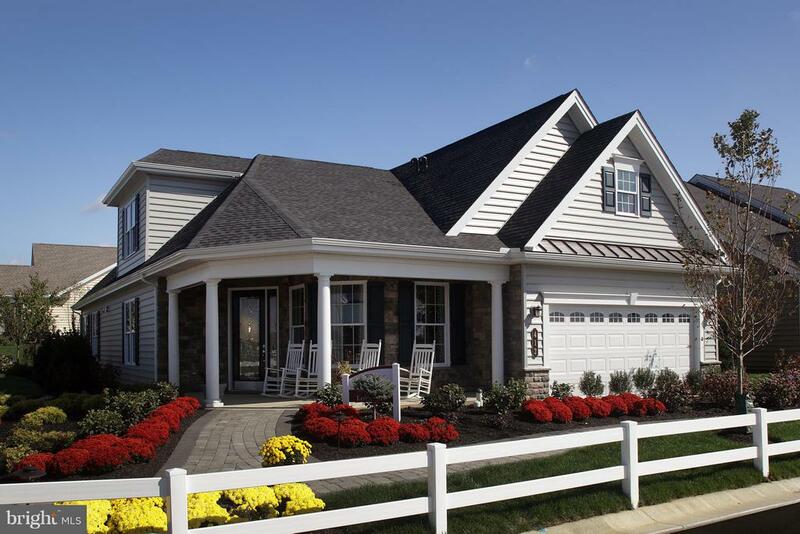 Say goodbye to mowing & shoveling and hello to your new lifestyle! 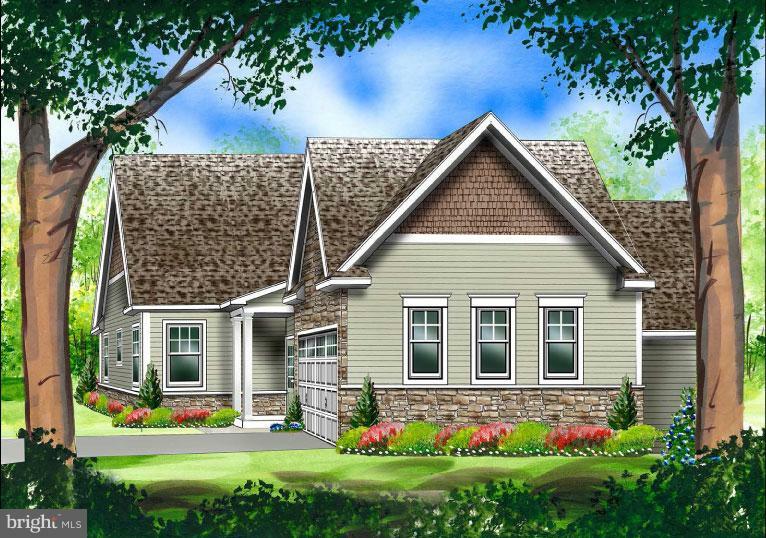 Lititz reserve to be built! Eg stoltzfus luxury end unit one story townhome ''the addison'' 2 bedroom, 2 bath - including a first floor master bedroom with private bath and large walk-in closet, 9' main floor ceilings, open kitchen with granite counter tops and raised panel cabinets, laundry room on first floor, sunroom, deck, walk-out daylight basement, 2 car garage, covered front porch, and a private patio.